Airlines Will Soon Introduce “Pay as you Weigh” Airfares! Some say U.S. based carriers will never charge passengers based on their body weight plus their luggage. Don’t bet on it. The airlines already charge for checked luggage, and if your luggage is over a certain amount such as 50 pounds, you are charged even more. It is even rumored that in the future travel agents will get bonuses if they sell tickets to overweight individuals. Imagine booking flights for “Weight Watchers.” Carriers such as Allegiant charge for everything now from water to early boarding. It won’t take much to the reach the next step – weight based fares! 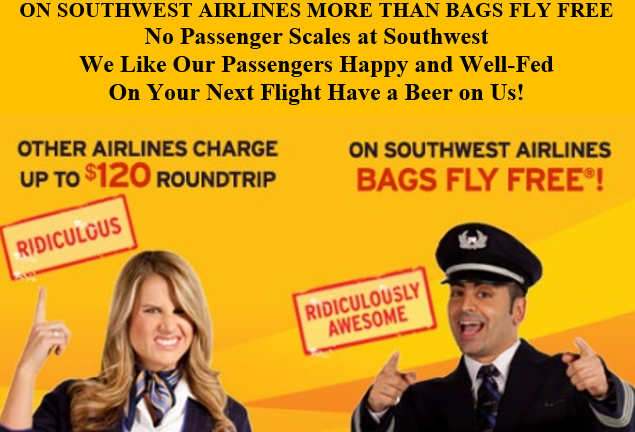 Southwest Airlines advertises that it likes luggage which flies free. I suppose Southwest Airlines will say in the future that it likes fat people who pay the same as everyone else. My kind of airline! This entry was posted in Uncategorized on November 28, 2016 by Good Day Illinois. 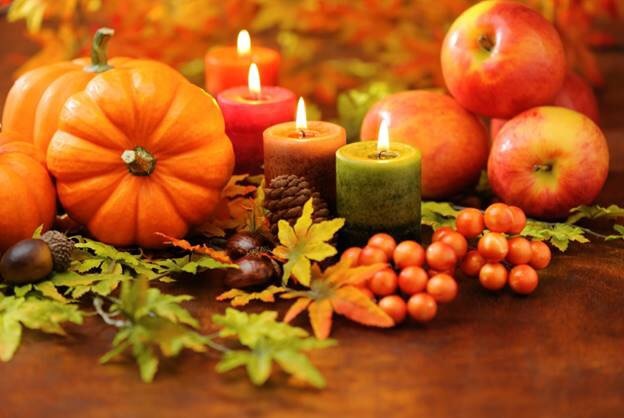 A day to be thankful for all of our blessings. 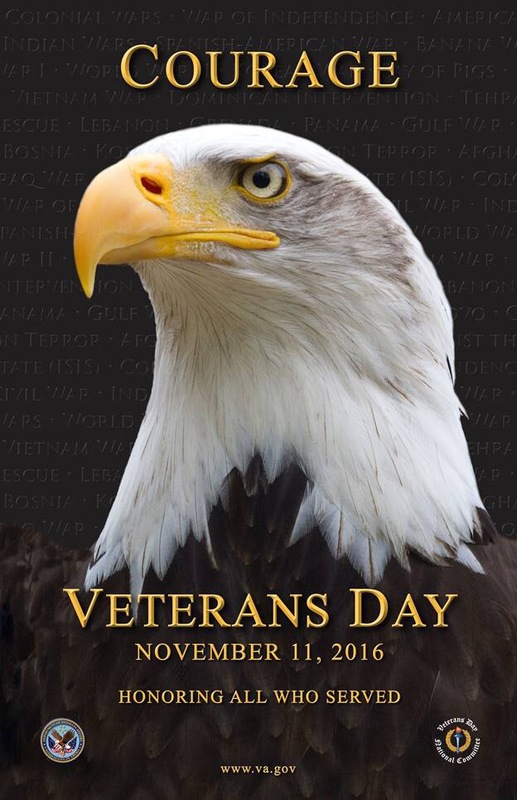 This entry was posted in Uncategorized, weekend on November 23, 2016 by Good Day Illinois.